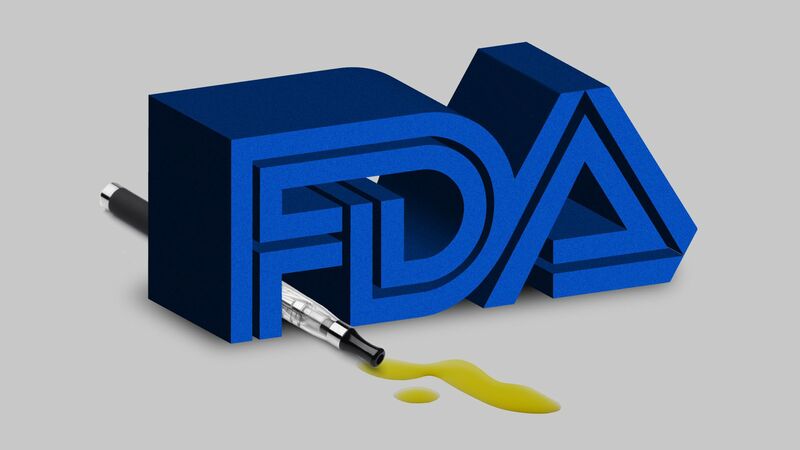 After what seemed like a million incremental announcements, the Food and Drug Administration formally released its proposal yesterday to restrict the sale of flavored vape products, in the hopes of curbing their popularity among teens. The big picture is pretty much what we expected: Physical stores must either keep out everyone younger than 18 or keep their e-cigarette supplies in a separate room inaccessible to underage customers. Online retailers must use age-verification tools. “They are picking winners and losers in the marketplace while handing a government monopoly to other channels of trade,” the National Association of Convenience Stores said, per AP. Some public-health advocates are also mad, criticizing the FDA for not banning flavored products outright, and for exempting mint and menthol flavors from its new rules. The agency said those flavors appeal primarily to adult smokers (though it’s also planning to ban menthol cigarettes). How it works: The FDA told e-cigarette makers that it could pull their products from the market unless they’re sold under these new conditions.